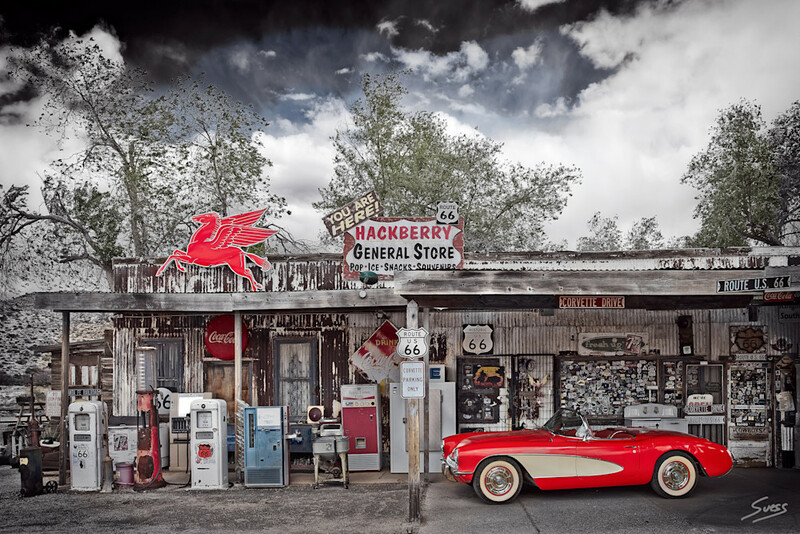 While traveling Route 66 in the spring in Arizona I came across this old General Store and fell in love with the timeless look of the place. The store was still open for business and there was so much to look at and photograph that I ended up spending a few hours there. For this photo I decided to enhance it with a slightly cooler color palette overall while letting the reds really stand out to complement the vintage look of the place.